The portfolio theme to end all portfolio themes. 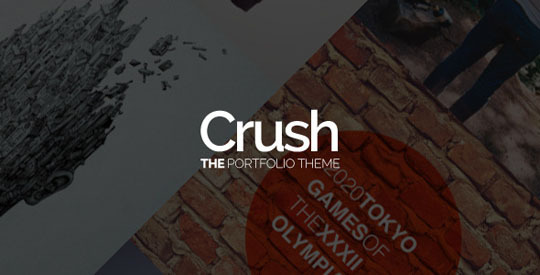 Crush is a super customizable, responsive and highly robust WordPress theme for freelancers, part time bloggers and creative agencies. 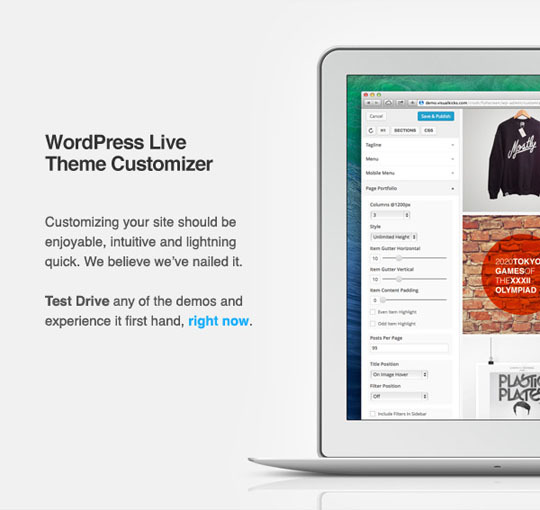 Our implementation of the WordPress Theme Customizer is second to none. Flip it how you want it, Crush has got you covered.